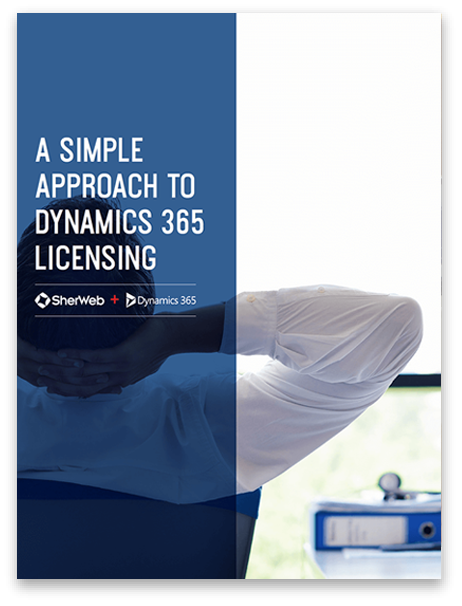 Whether you run a small business or a large corporation, Dynamics 365 has the applications to fit your business needs. Planning a short-term project? Go for a monthly plan or a standalone application. Want to make sure your team has access to all the functionalities in each application? Choose the full use option. 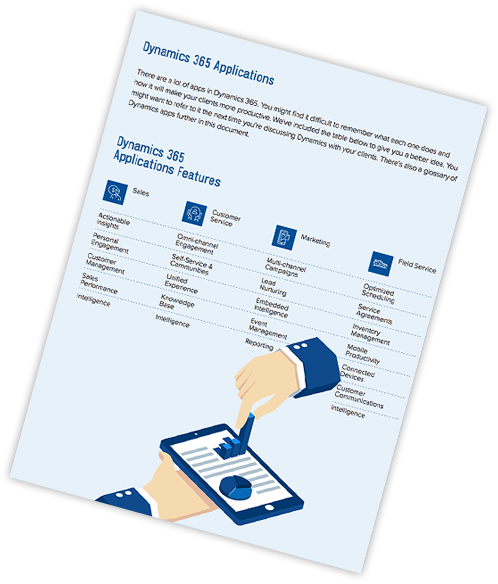 Remember to pick the Dynamics 365 edition that will meet your company’s needs, now and in the long run. Wondering how to figure outDynamics 365 pricing? We’ve gathered a few information to help you make a proper choice of plan and pricing, based on your needs. 1 – Are you currently using Dynamics CRM Online or on-premises? 2 – Which department are you looking to optimize? 3 – Are you looking to optimize your sales and/or technicians remote productivity? 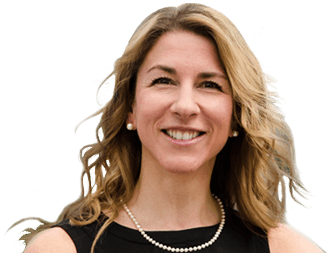 4 – Are you looking to optimize project planning and resource scheduling? 5 – Are you looking to manage your business operations as you would with an ERP? 6 – How many employees for each business activity? Get the Enterprise Edition at the Business Edition price for 3 years! 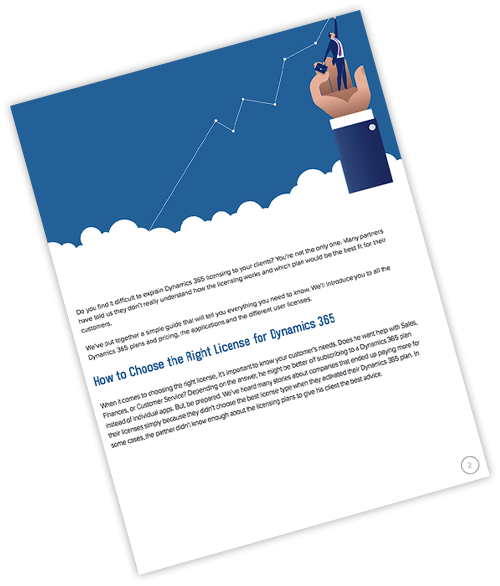 Prepare your Dynamics 365 Sales project with our Free Scoping Questionnaire – Click here. When you offer the best customer service, you earn your customers’ loyalty. Dynamics 365 for Customer Service improves your clients’ experience with your company – whether it’s self-service, peer-to-peer service or assisted service. Provide better customer service and be more productive with Dynamics 365 for Field Service. This application has everything your teams need to be more efficient on service calls – from scheduling assistants to better routing for technicians to better inventory management. Get a better handle on your projects and be more productive. Dynamics 365 for Project Service Automation will help you run more efficient projects—and satisfy your clients. Every business person would like to be more productive. Use this set of tools to make smarter decisions about your business operations and revamp the processes you use every day. Improve your business planning with solutions that will adapt and evolve to suit your business needs. Trying to build a solution to a business problem? Create fully functional apps without writing a single line of code. Use pre-built templates or start from scratch. Do more with your data by connecting to services you’re already using like Dynamics 365 to automatically generate the apps you need. Then, share them with your team or organization across multiple devices. Model your data with the Common Data Service. Create and manage instances from the Common Data Service. Includes Microsoft PowerApps and Microsoft Flow. Planning a large deployment? You might qualify for a lower price per user. Contact your Account Manager for more information. Tiered pricing for Dynamics 365 apply to the Customer Engagement Plan.